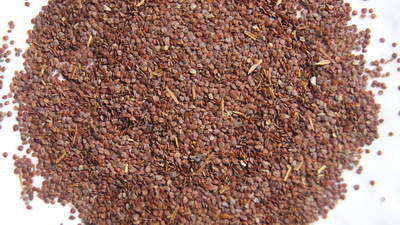 Talmakhana is a sort of seeds which is only used to make fuska. This tiny, flaky seed makes fuska crispy and crunchy. It has medicinal uses to nourish body, reduce fatigue and weakness.